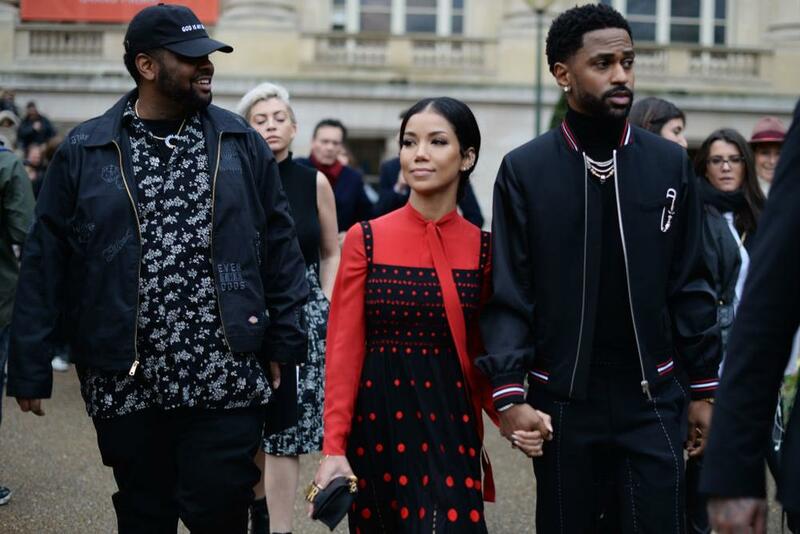 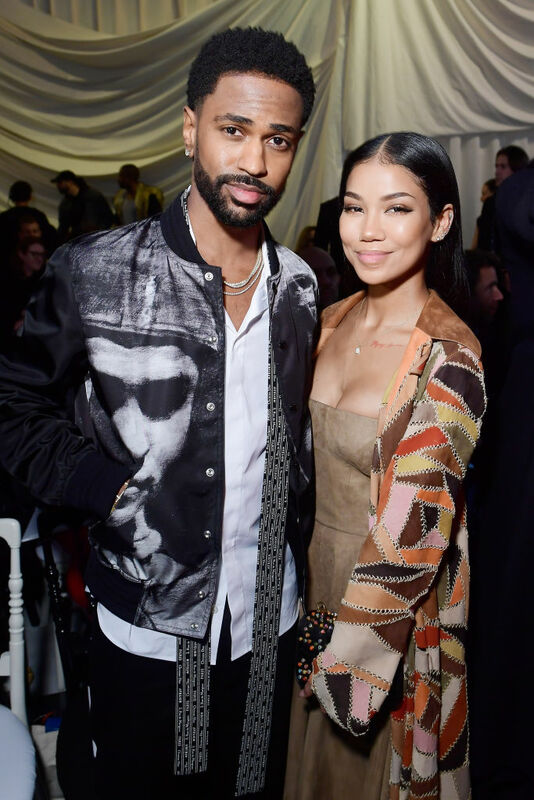 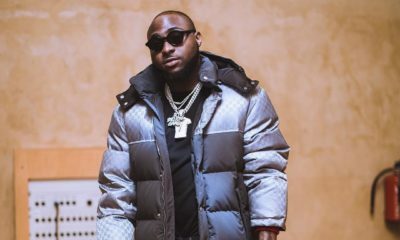 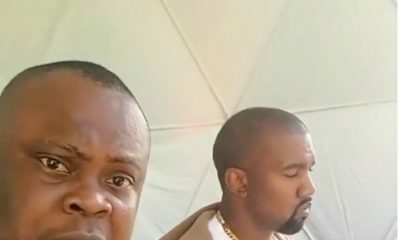 Singer Jhene Aiko and her rapper boyfriend Big Sean have been spotted at the ongoing Paris Fashion Week in Paris, France. 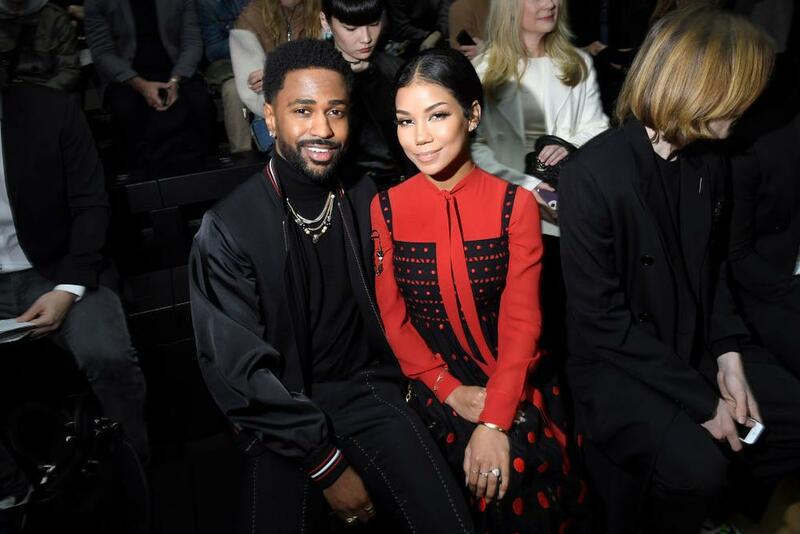 The lovebirds have attended two Dior shows so far – the Dior Homme Menswear Fall/Winter 2018-2019 show on Saturday, 20th of January and the Christian Dior Haute Couture Spring Summer 2018 show today, 22nd of January. 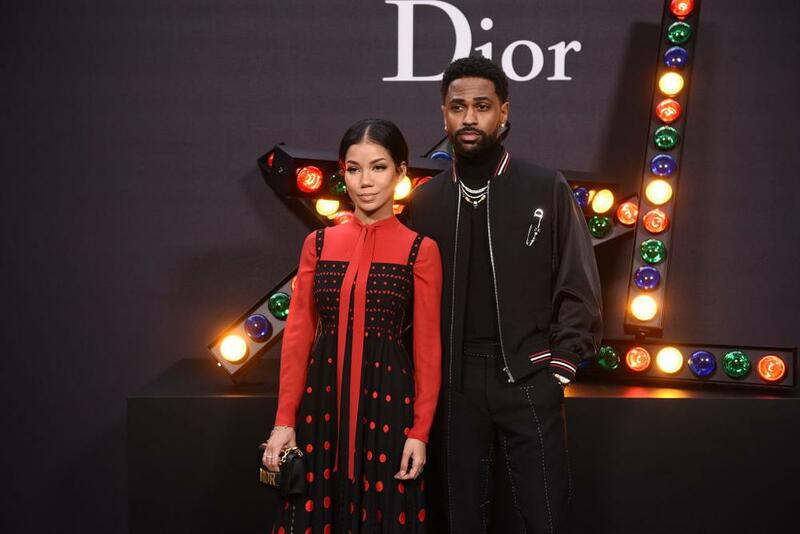 Check out their stylish looks for the two events below.